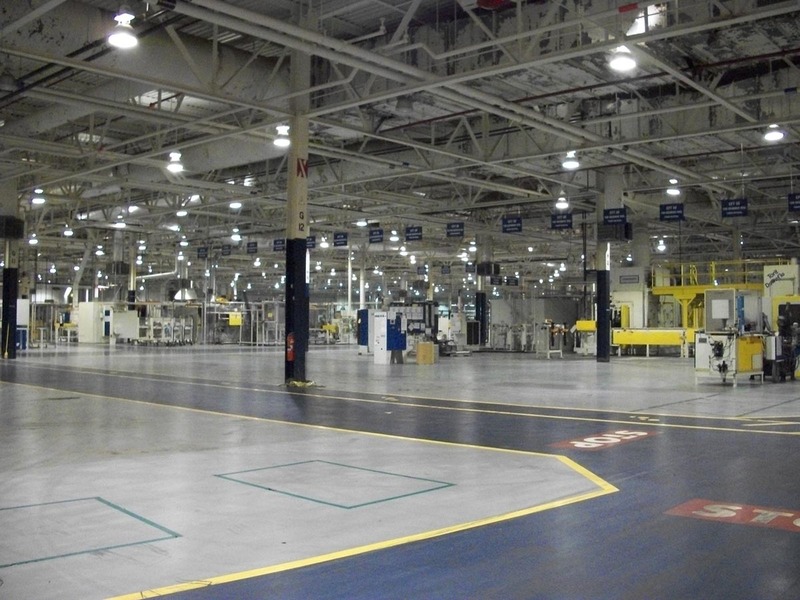 In 2008, Ford Motor Company closed its transmission plant in Batavia, Ohio, vacating their 1.8 million-square-foot campus. This closure resulted in the loss of over 1,700 jobs, delivering an economic blow to the community and the region. After ICP acquired the campus, they immediately began a $12.5 million revitalization of the facility. ICP’s significant experience with adaptive reuse of other large manufacturing and former automotive facilities, in conjunction with a successful marketing campaign, resulted in the quick reletting of over one million square feet. 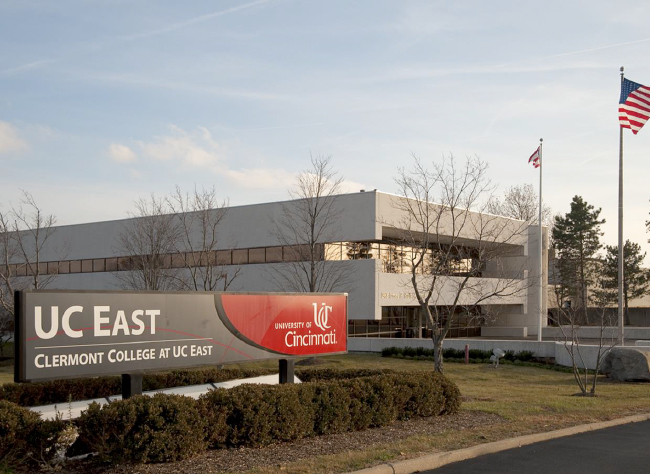 The University of Cincinnati leased the former corporate office space for a satellite program. Huhtamaki, a supplier of high-end paper and plastic food containers, initially leased 940,000 square feet of warehouse space and with their upcoming expansion will occupy almost 1.2 million square feet. The once-vacant automotive plant is now a vibrant center for education and industry. The University of Cincinnati is using its new space in the redeveloped Ford plant as a branch campus for its health sciences curriculum. This location hosts over 800 students. Huhtamaki has invested over $60,000,000 into the site, bringing over 300 new jobs to the community.